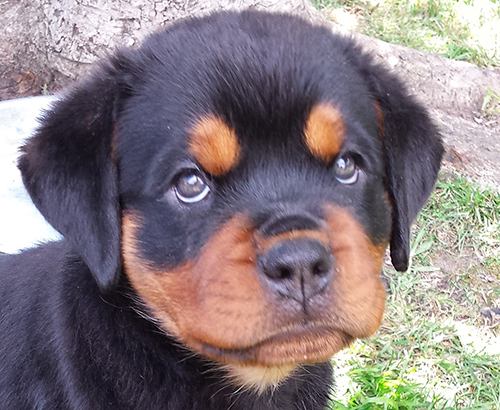 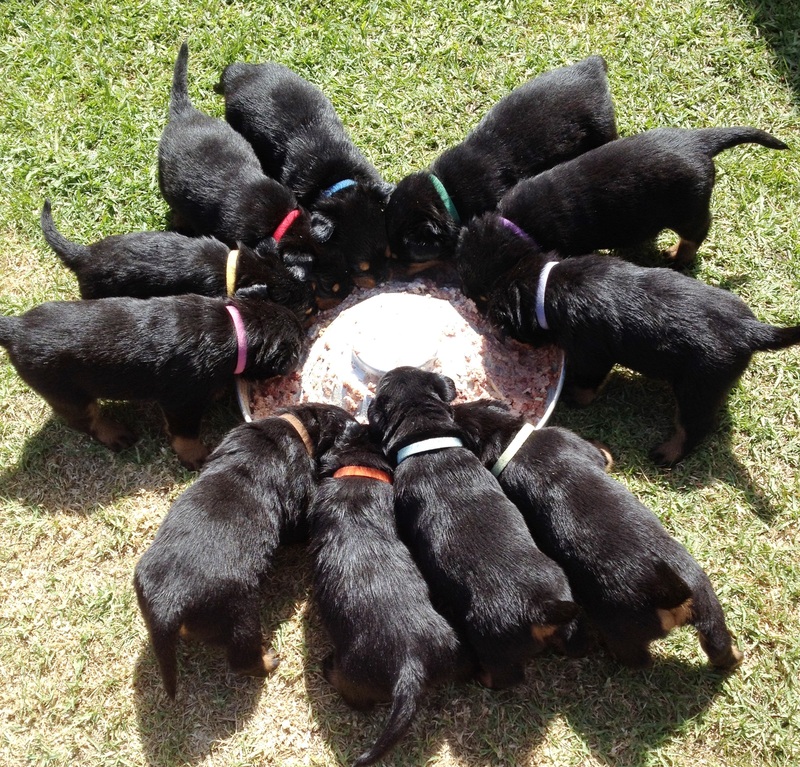 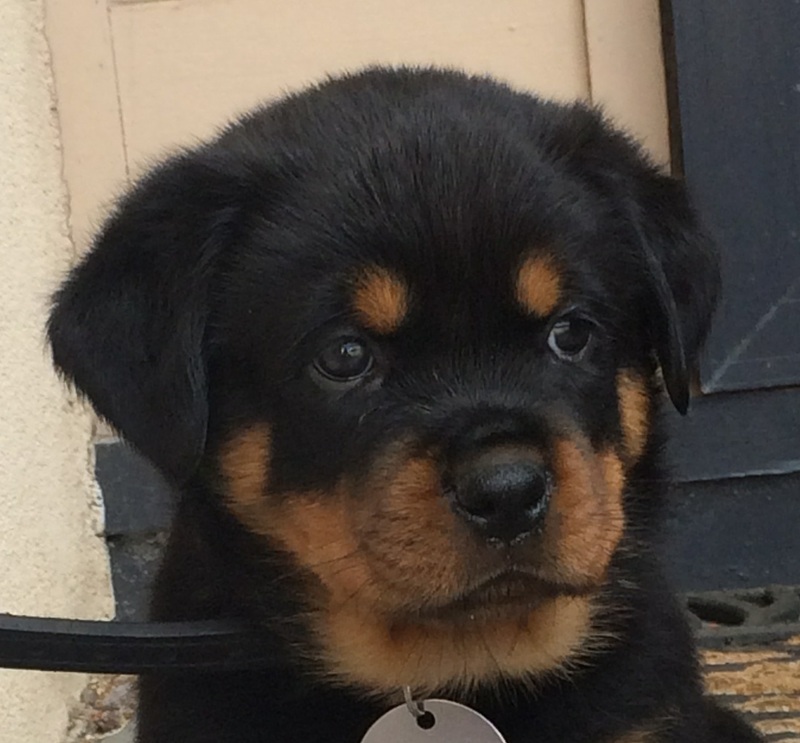 # Read 3 steps to owning a pup article for price & how to reserve your Rottweiler pup today. 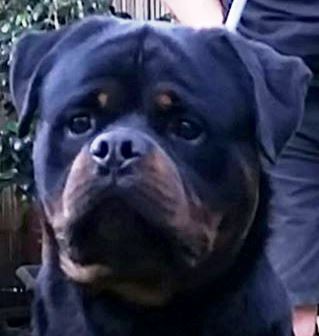 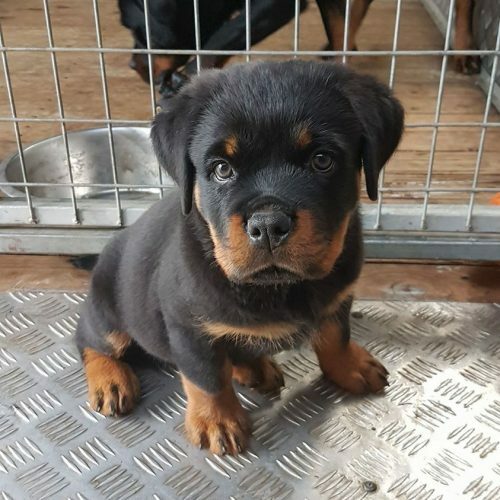 # Litters due in 2019, Rottweiler puppies for sale updated, don’t miss out if you’re looking for a quality Rottweiler pup. 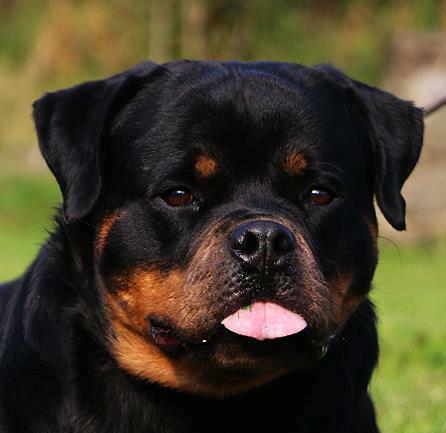 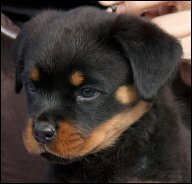 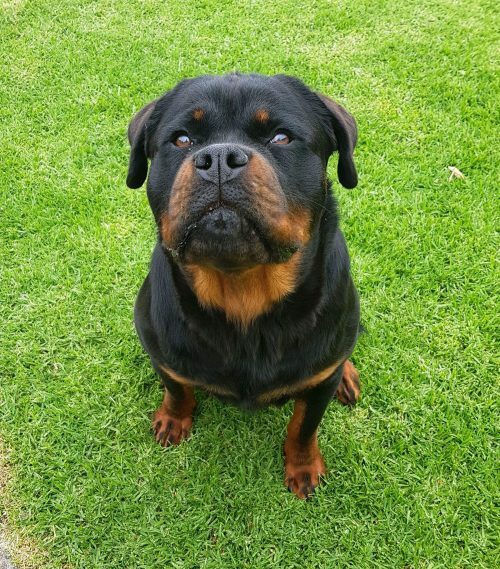 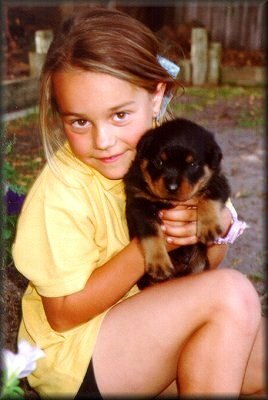 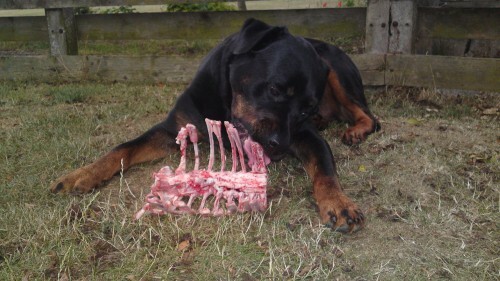 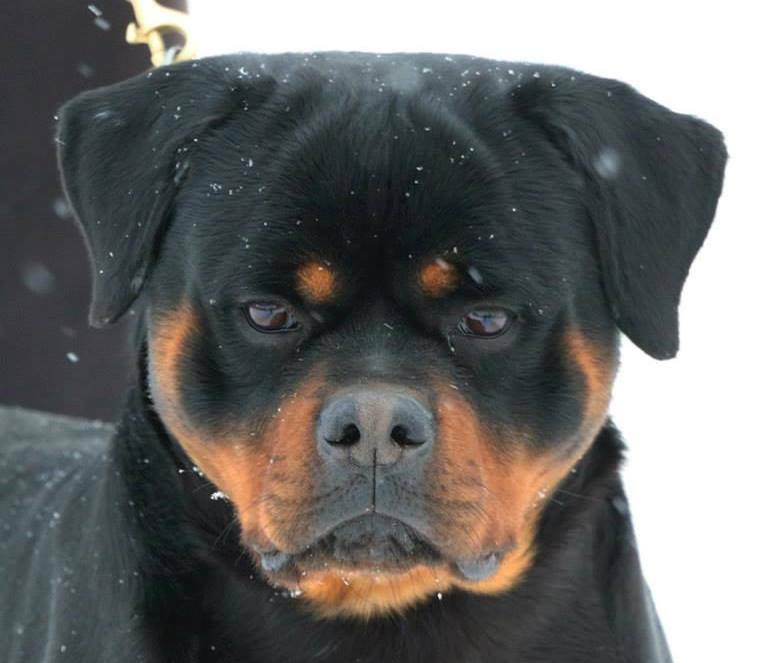 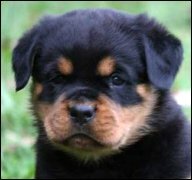 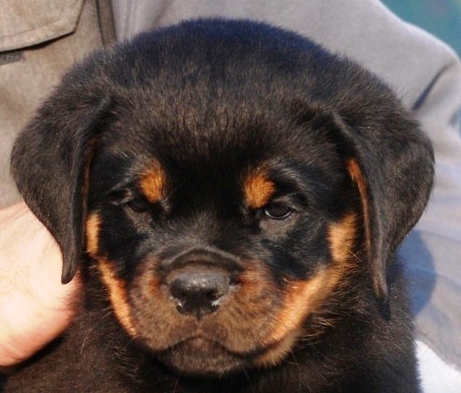 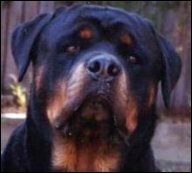 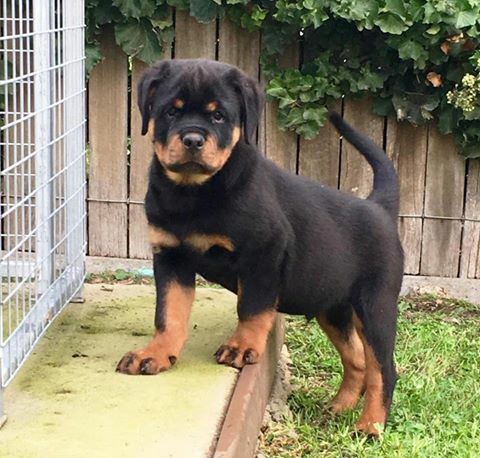 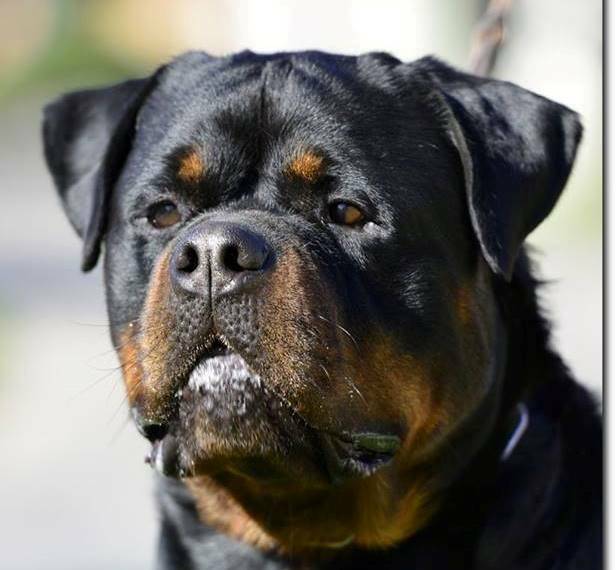 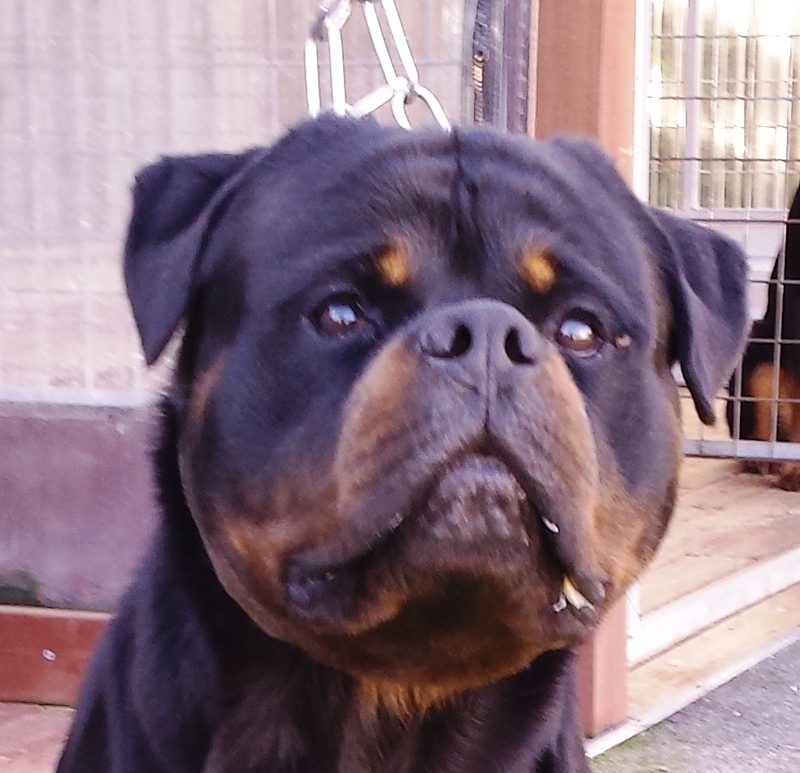 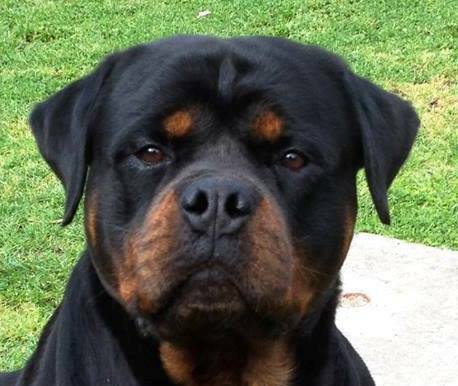 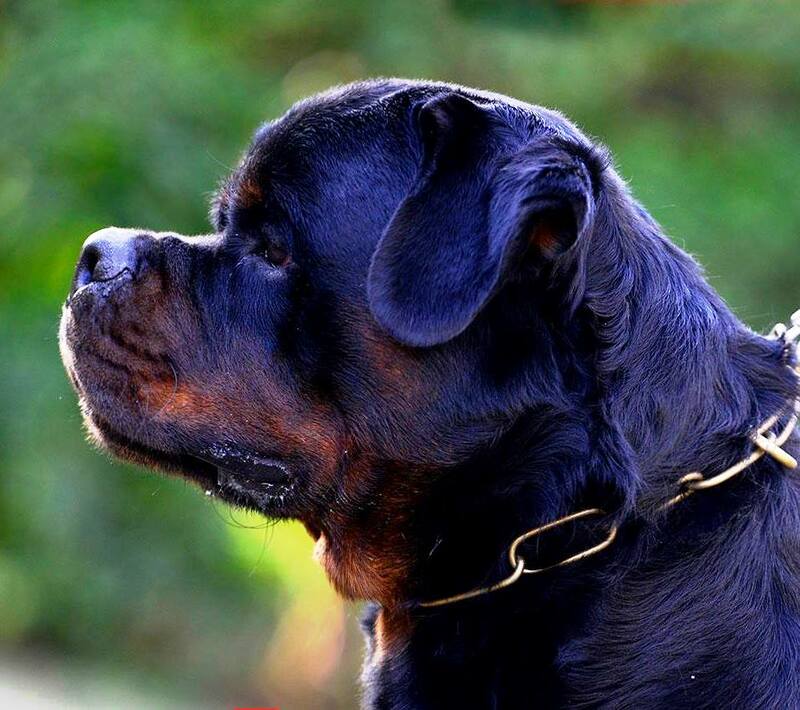 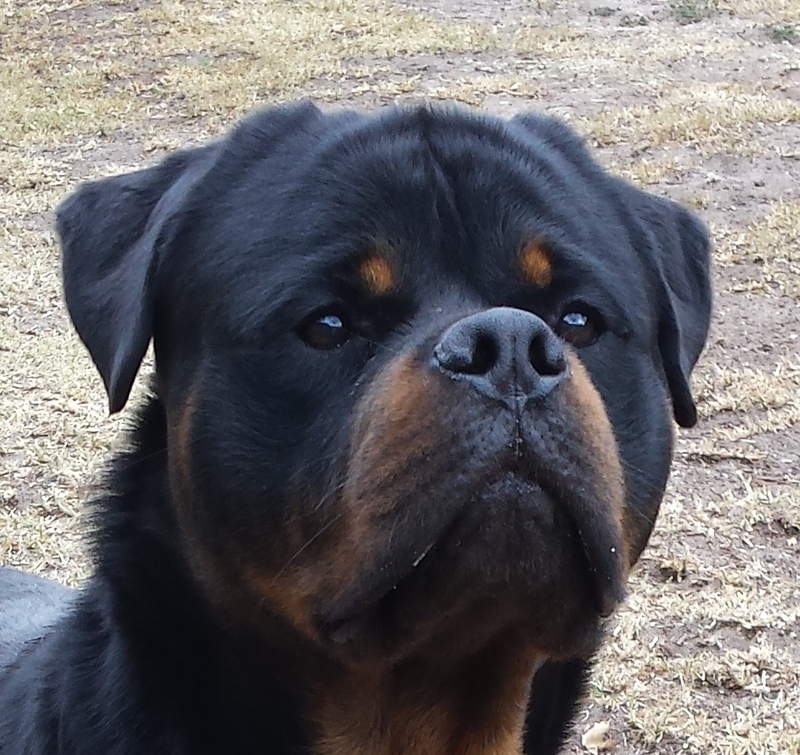 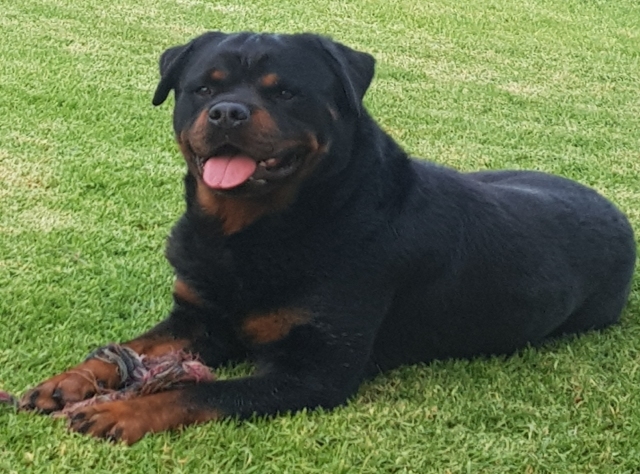 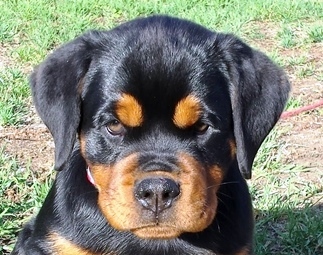 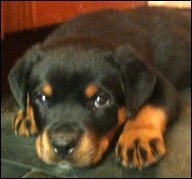 # New article click on link & read Male or female Rottweiler which to buy? 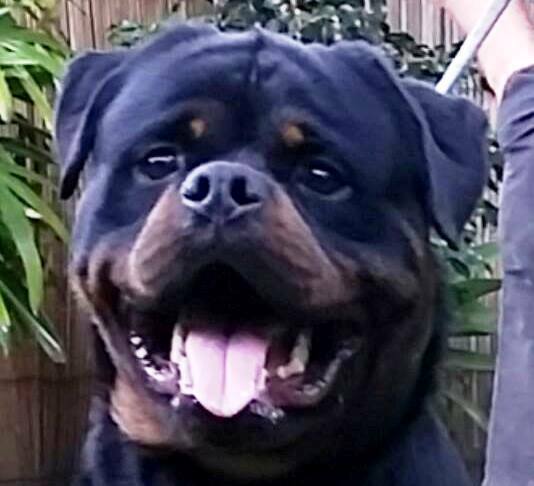 # Testimonial page updated with more happy pup buyers. 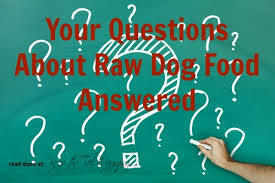 Graeme Kurle from Qld said.. 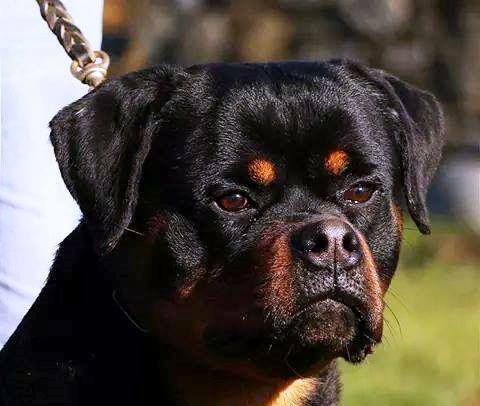 Some of the best lines I have seen am so glad we got our boy from you Meisterhunde Rottweilers (John) can’t rate you highly enough, superb outfit lines. 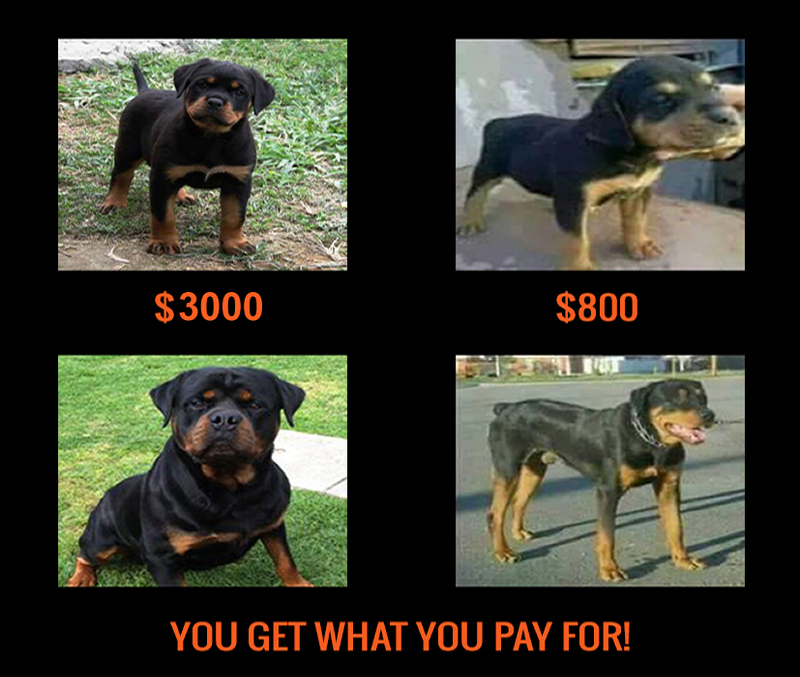 Caroline Myrwoda from Melb said.. 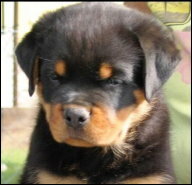 Anyone wanting a Rotti, Meisterhunde pups are excellent, I could not be happier with my boy. 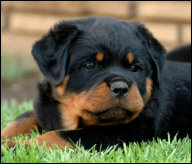 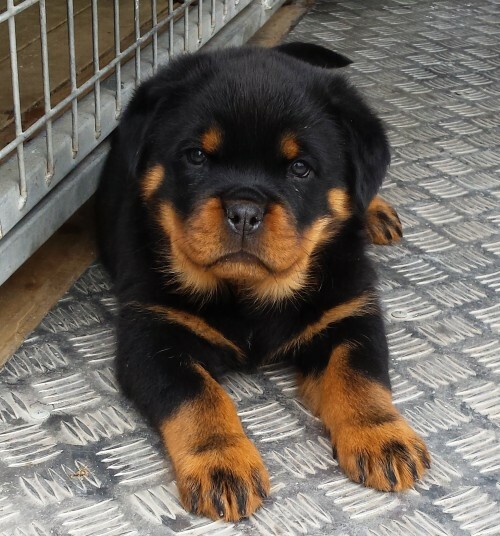 Would you like to own a quality Rottweiler pup like one of these? 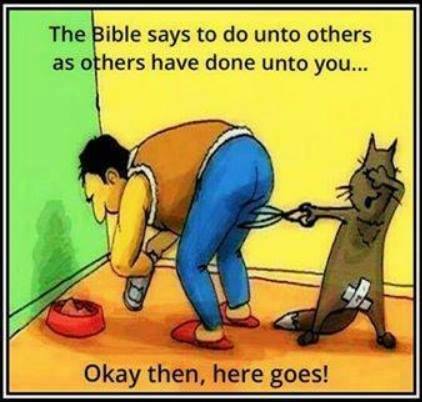 Now you can. 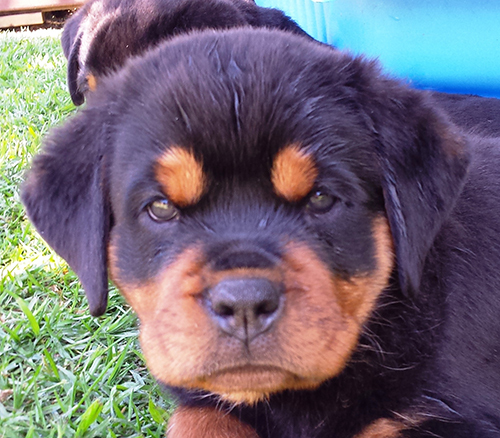 Read 3 steps to owning a pup article for price & how to reserve your pup today. 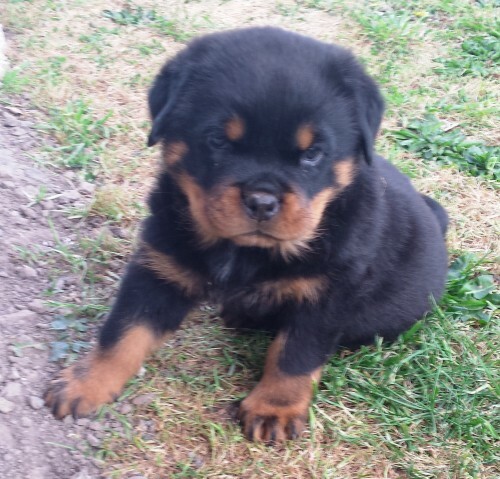 New litter on the way, Mid June. 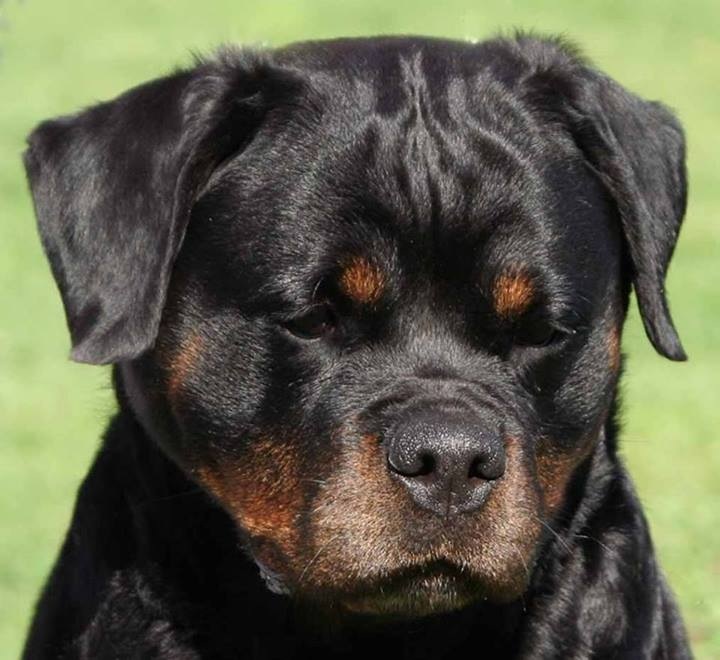 Our beautiful Inka has been bred to big boy Kumo. 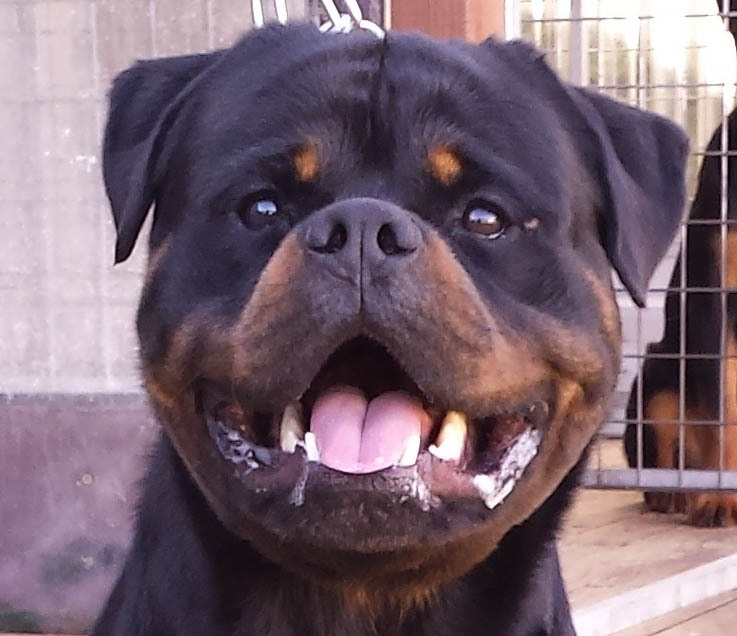 Expecting big pups with blocky heads, gr8 bone and a temperaments to match, suit as loving family guardians, or any worthwhile purpose.